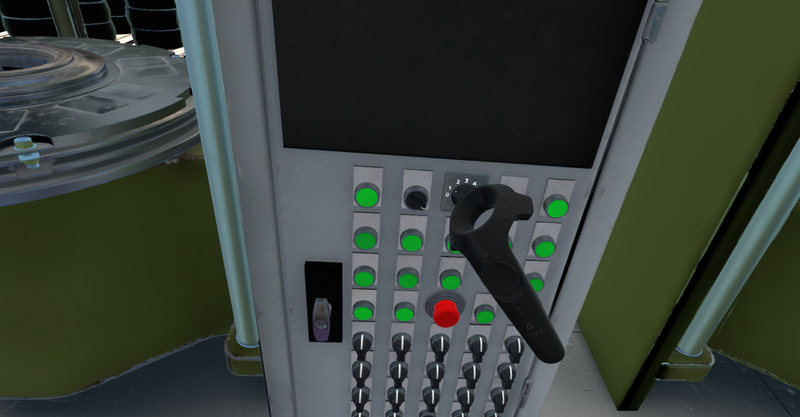 Serious VR develops Virtual training and performance data analytics for industrial environments. We optimize the operational process of industrial companies by integrating Virtual operator training and training data analytics applications. With the support of Virtual Reality and analytics software, personnel can train virtually on- and offsite at any given moment, anywhere on the world.Training information is captured in data and supplied in visual management dashboards. This approach results in a reduction of machine downtime, savings on worldwide training costs and a safe, fun and manageable training process. Clients of Serious VR are, for example, Andritz, Apollo tyres, Thales and Nouryon (former AkzoNobel). Companies are transforming rapidly towards smart industry with an ever-growing need for skilled workers. They’re hard to find and training them is costly and time consuming. Training workers Virtually is the next big step in training personnel towards operational excellence. It’s an efficient, cost reducing, controllable and motivating way of training. It’s by far the best practice of learning by doing, without safety and operational risks. With Virtual Training, trainees become skilled workers without interfering with current production processes and experiencing safety issues. Multiple trainees are able to do the same training anywhere in the world at any given time. With a Virtual Reality headset and controllers, people are trained on virtual machines that are identical to reality. The next step in virtual training is measuring the performance of trainees. Besides managing information for VR training we measure dataspeed, amount of errors, efficiency and precision to qualify personnel and give insight on their performance over time. Serious VR supports industrial companies to implement and develop Virtual Training solutions for the ultimate flexible skilled worker. From business case design, to the development of Virtual Training software and with insights through performance data analytics of trainees. With virtual training, for the first time, performance data of trainees is captured digitally. Performance data enables new, mind blowing possibilities and applications that weren’t possible before. Capturing training data automatically out of virtual training, will give organizations insights into the performance and development opportunities of trainees. Due to changing job requirements in many industries and in conjunction with the digitalization of the economy and society, insights on the performance of operational personnel will help to train an extremely flexible workforce. This approach changes the way job training is done, forever.